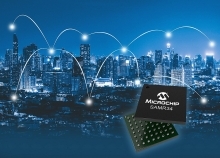 (VEN) - System designers looking for digital signal processing power with the design simplicity of a microcontroller (MCU) can now utilise a new family of 16-bit Digital Signal Controllers (DSCs) from Microchip Technology Inc. Designed to deliver faster deterministic performance in time-critical control applications, the new dsPIC33CK DSCs has expanded context-selected registers to reduce interrupt latency and new, faster instruction execution to accelerate Digital Signal Processor (DSP) routines. This dsPIC33CK single core family complements the recently announced dsPIC33CH dual core family based on the same core. 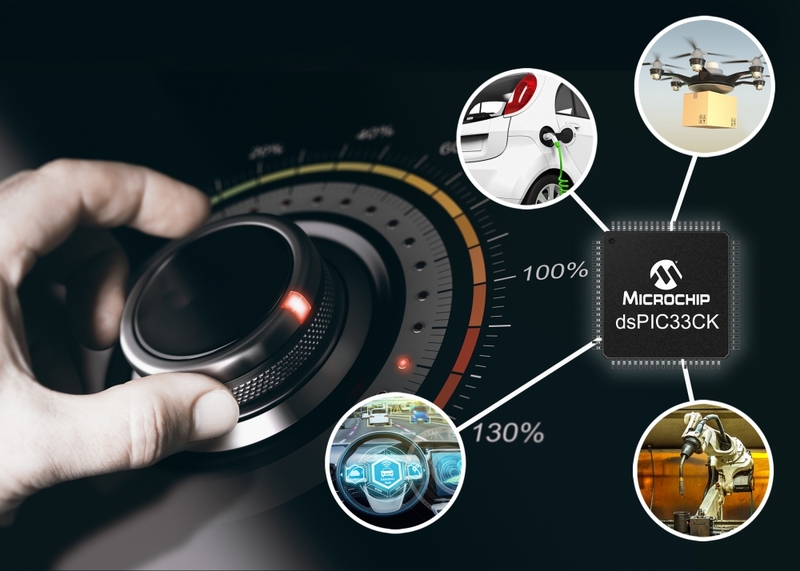 With 100 MIPS performance, the core delivers almost double the performance of previous single-core dsPIC® microcontrollers, making it ideally suited for motor control, digital power and other applications requiring sophisticated algorithms such as automotive sensors and industrial automation. It has been designed specifically for controlling multiple sensorless, brushless motors running field-oriented control algorithms and power factor correction. The new DSCs are also designed to ease functional safety certification required by many automotive, medical and appliance applications where safe operation and shutdown in failure situations are critical. The device includes integrated functional safety features for safety-critical designs such as: RAM Built-In Self-Test (BIST) for checking RAM health and functionality; Deadman Timer for monitoring the health of application software through periodic timer interrupts within a specified timing window; Dual Watchdog Timers (WDT); Flash Error Correction Code (ECC); Brown Out Reset (BOR); Power On Reset (POR); and Fail Safe Clock Monitor (FSCM). The dsPIC33CK family features a CAN-FD communication bus to support new automotive communication standards. It comes with a high level of analog integration including high speed ADCs (3.5 Msps), analog comparators with DACs, and operational amplifiers, enabling motor control applications with smaller footprints and lower bill of material costs. The DSCs include a 250-ps resolution PWM which is ideal for advanced digital power topologies. Live Update of firmware (with up to 2x128 KB blocks) is also offered to support high-availability systems, especially important for digital power supplies. 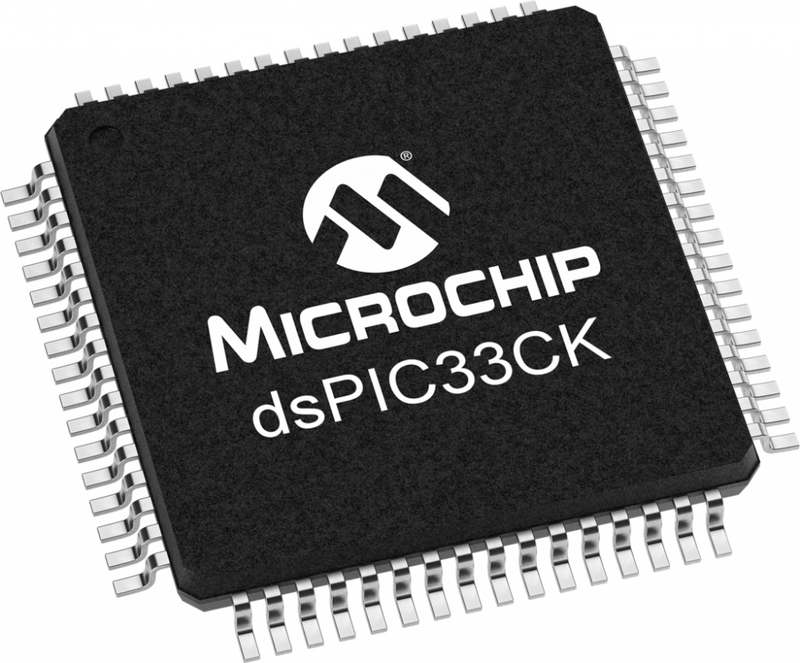 The dsPIC33CK is available in eight package variants ranging from 28 to 80 pins and as small as 5 x 5 mm. 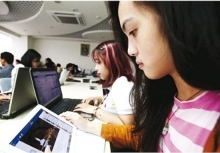 Memory sizes range from 32 to 256 KB of Flash.